The Dairy Bales is a private dwelling set on MooRiverFarm’s 45 acres of partly cleared & forested lush land, bordered by Bellinger River and Dorrigo Heritage Park on the other. It is situated just 15 minutes from the Bellingen township. Relax and soak up the natural beauty of the gardens, the views and the sights and sounds of farm & bird life. Your accommodation is the old dairy bales, converted into a charming one bedroom fully self-contained dwelling with a rustic style, approx 50m from the owners’ home and screened for privacy. When you stay, you’ll be surrounded by heritage listed sub-tropical rainforest on the Dorrigo escarpment to the north, the Bellinger River to the south, and freshwater creeks on the east and west sides – bringing some of the most pristine drinking water through the property from the mountain to the river. For the most part the owners live and work onsite growing a few modest crops including citrus, garlic, macadamia, tumeric, and coffee as well as seasonal vegetables & fresh herbs, whilst also caring for a few friendly free range chooks, a jersey cow and her 2 babies, 2 loving farm dogs, some busy bees and a couple of agisted horses (Psst… all the animals just love to be hand fed!). 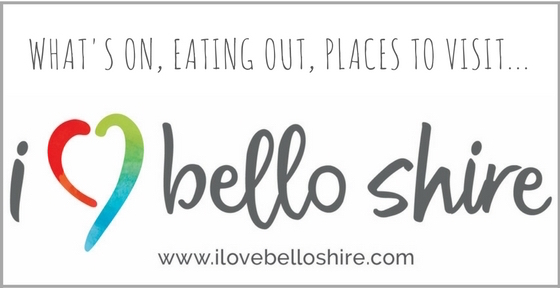 Bellingen Shire has so much to offer including quality cafes and restaurants, regular festivals and events which the whole town gets involved with, live music, regular markets, local produce fresh from the farmer, arts, crafts, shopping and more. The Dairy at Moo River Farm is LGBTQI friendly. breakfast hamper includes MooRiver Farm eggs, tomato, plus locally sourced muesli, fresh bread, mushroom, bacon, spreads, milk, butter, and a range of teas. all water is sourced from the creek running through MooRiver Farm, which is pristine with a mineral like quality, suitable for drinking straight from the tap.